Stopping the Baloney in Real Estate! Marketing led to over 30 showings! Home Sold FASTER than average! Click here or the thumbnail below to see the full digital presentation and to read what the home seller had to say. 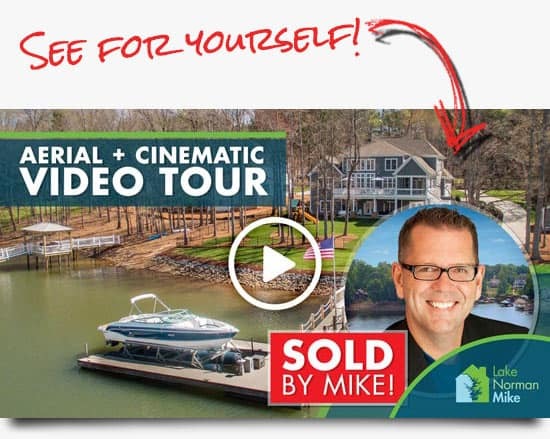 When I watched the video of Mike’s product I thought , WOW what a house! … His great job and the interest it got online, it sold in two days! Mike Toste “Lake Norman Mike” brings more than 25 years of real estate marketing experience to your home sale or purchase and has successfully closed over 2,000 real estate transactions. Reach me at 704.584.9781 or click here to send a message. I won’t bite, and the only baloney I serve is between two slices of bread. 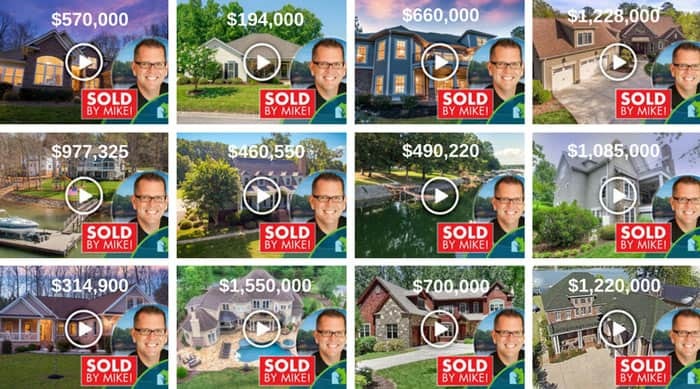 I market and sell homes and have done it successfully over my career. The best advice I can give any homeowner considering selling is to suggest they just take a little time and educate themselves before sitting down with an agent for an interview. Once you’re armed with a little knowledge you will be able to clearly differentiate between a myth and a truth when it comes to the marketing of your home.